Ta da! What do you think? It’s amazing to finally see this story come to life as it’s been a long road to publication for this one. I think the cover really suits the feeling and emotion of the story, and hints at the secrets hiding behind the characters and this small coastal town. Thanks to the team at Harlequin Australia / Escape Publishing for another fab cover! This book was the second book I ever wrote, and went through lots of revisions to make it the best it could be, and I was thrilled when it was announced one of the six finalists in the Choc Lit Publishing Search for an Australian Star contest in 2012. The setting of the story, Tarrin’s Bay, is based closely on the town I live in on the South Coast of NSW, Australia, so I hope I’ve captured the heart and soul of this special place on the page for reader’s to enjoy… Tarrin’s Bay is known as The Town of New Beginnings. If you’d like to see some pictorial inspiration for The January Wish, you can visit my Pinterest board here. And add it to your Goodreads shelf here! 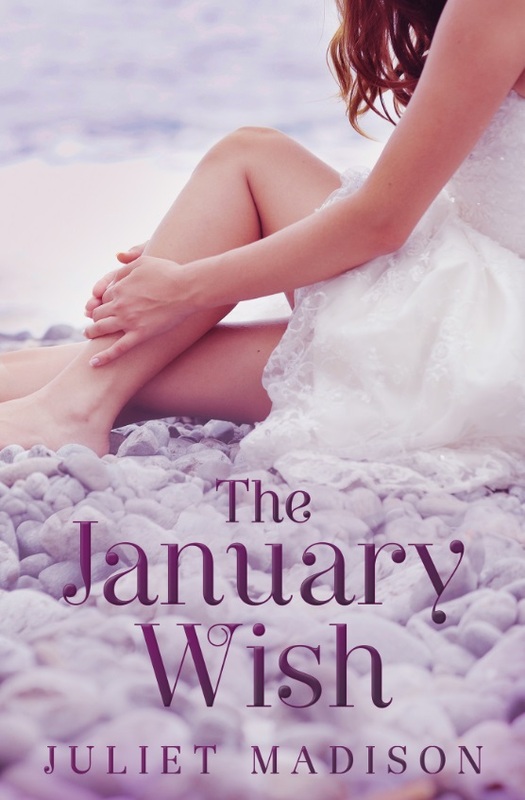 Posted on November 14, 2013, in Announcements, Book Covers, Books and tagged coastal romance, cover reveal, escape publishing, NA, new adult, small town romance, tarrin's bay, Tarrins' Bay Series, the january wish, women's fiction. Bookmark the permalink. 4 Comments. This story sounds fantastic and the cover is beautiful. Can’t wait now.